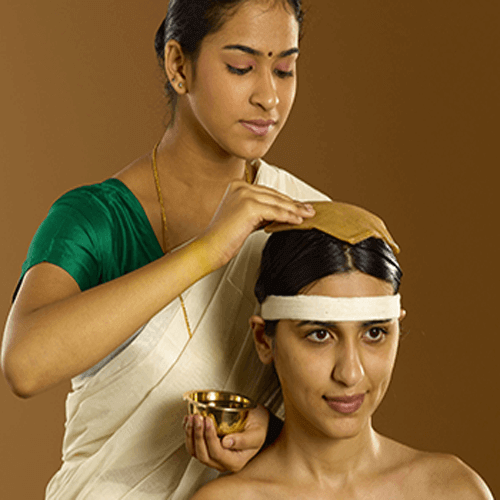 Kerala Ayurveda is the oldest and most developed life science of natural healing in the world. 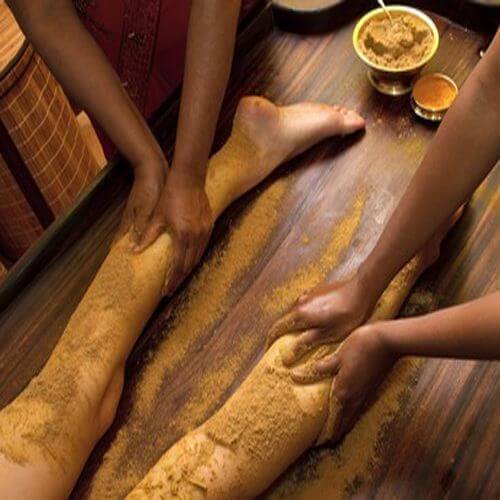 Ayurveda in Kerala (India) is perfected over the last 5000 years.Kerala is popular for its Ayurveda medications in light of the fact that Kerala has a fortune trove of uncommon restorative herbs in its evergreen timberlands, and a portion of these uncommon therapeutic herbs become just in Kerala and no place else on the planet. These medicinial herbs which truly develop in the wild in Kerala, has been contemplated by the Ayurvedic specialists for a large number of years and present day ayurveda specialists in Kerala have culminated the plans utilizing the antiquated learning base with these extremely uncommon ayurvedic solutions. The well known Ayurveda centers in Kerala are innate with the work on having been passed on from father to child for ages. 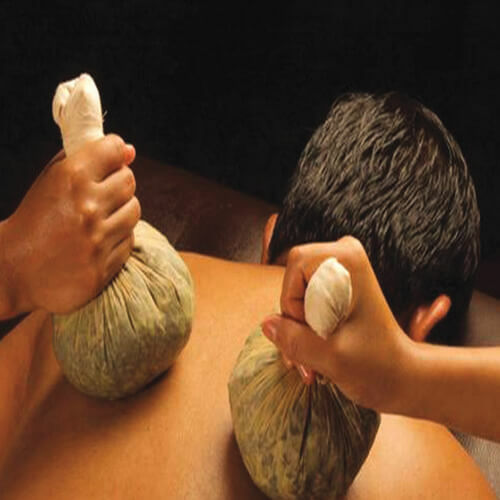 Kerala Ayurvedashram is a ayurveda treatment center of Ayurveda excellence and the doctors associated with Kerala Ayurvedashram are the best Ayurveda doctors of Kerala. 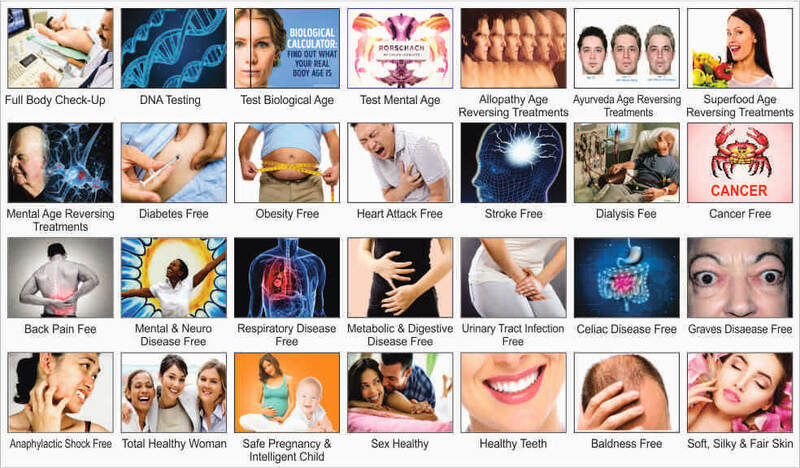 Our Ayurveda Center multi-speciality consisting of Ayurveda, Yoga, Meditation, Dietetics, Naturopathy, Acupressure, Sidha Medicine, Unani Medicine, Clinical Counselling, CAM Therapy, Hormone Therapy, Food Supplements,Homeopathy, etc have proved to have wonderful result of "Sure " of 500 diseases in days, when all other treatments failed. 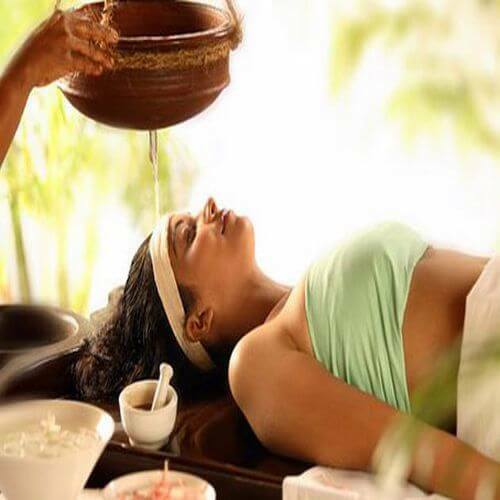 Kerala Ayurvedashram is very reputed brand and Ayurvedic Ashram to offer pure ayurveda treatment to the patient across the world for the following diseases such as anemia,cancer, thyroid, migraine, epilepsy, heart disease, diabetes etc. Only 30% of the diseases have a definite cure. Rest 70% like Diabetes, Blood Pressure, Heart diseases,Cancer, Joint Pains, Skin Diseases, Thyroid, Mental Diseases, PCOD etc. have no cure and the person has to take some medicines throughout his lifetime which can have hazardous side effects. 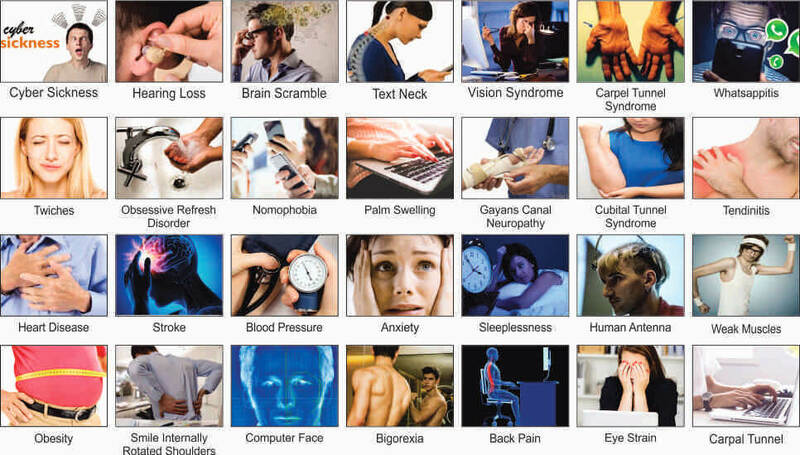 Allopathy System has the benefits like quick relief and only solution in acute emergencies. 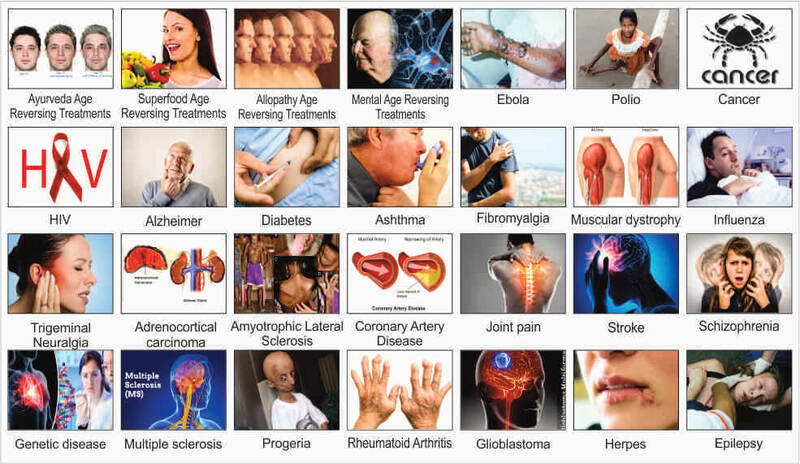 But it has drawbacks in treatment of chronic diseases. Allopathy medicine, in some diseases, has to be taken life long. Further Steroids and Antibiotics have side effects, which gives rise to other diseases and complications. 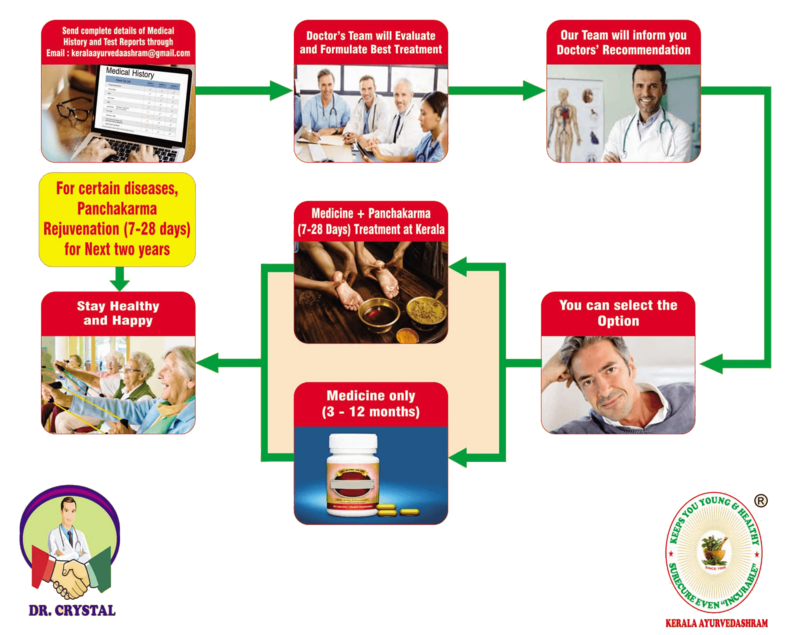 Keralaayurvedashram Integropathy System of medicines is a Total Medical System of Treatments integrating. 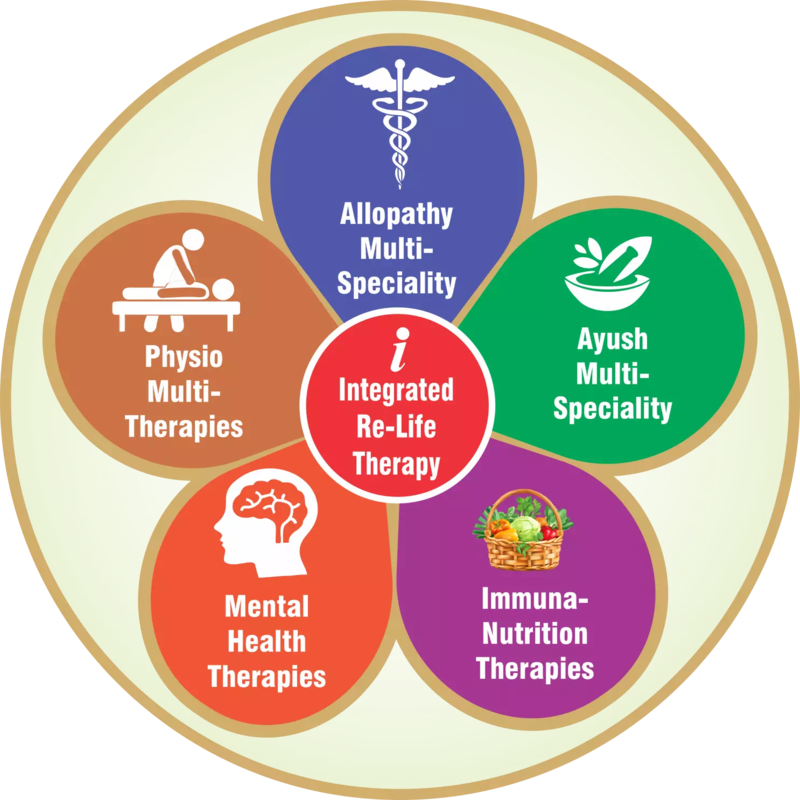 Thus, almost all diseases can be cured with kerala Ayurveda and Integropathy. At our ayurveda center we are successfully treating diseases like Cancer, Heart, B.P., Diabetes, Arthritis, kidney, Lungs, Liver, Brain, Eye, Anti-Ageing, etc through Science of living, Panchakarma, Okinawa Diet Therapy & 3R-Rejuvenation.